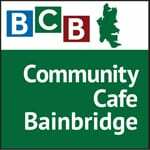 In this episode of Community Cafe Bainbridge, we meet Clarice Cutler, the director of the Student Conservation Corps (SCoCo). Joining Clarice is Elan Safford, a senior at Bainbridge High School who is an active and enthusiastic SCoCo volunteer. They discuss this year’s SCoCo process for recruiting approximately 24 teens for Spring Break and Summer Break work sessions. 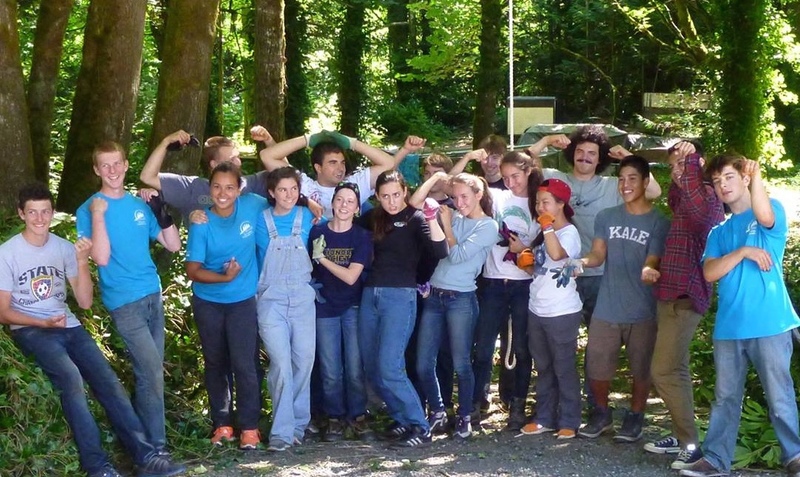 SCoCo provides rewarding paid work and volunteer experience for students who are 15-18 years old, who are interested in environmental conservation and stewardship, and who like to work hard outside on gratifying projects. SCoCo is currently sponsored by Sustainable Bainbridge, and works closely with the Island’s Parks District, Parks Foundation and Bainbridge Island Land Trust. Anyone interested in applying must attend one of the four application work parties that are occurring this month and next. On March 7, interested teens can apply to work at Ted Olsen Nature Preserve from 1pm to 3:30pm. On April 11, the 2.5 hour application work party will be at Fay Bainbridge Park. And on April 25, the work party will be at Pritchard Park. 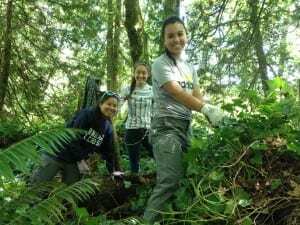 The students volunteer to clear invasive plants from public parks and private lands that have a conservation easement that is overseen by the Bainbridge Island Land Trust (BILT). BILT has an Americorps intern who works with the SCoCo volunteers during the summer. English ivy, scotch broom and tansy ragwort are three prominent examples of invasive and noxious weeds that volunteers seek to remove by physically pulling them out by the roots. 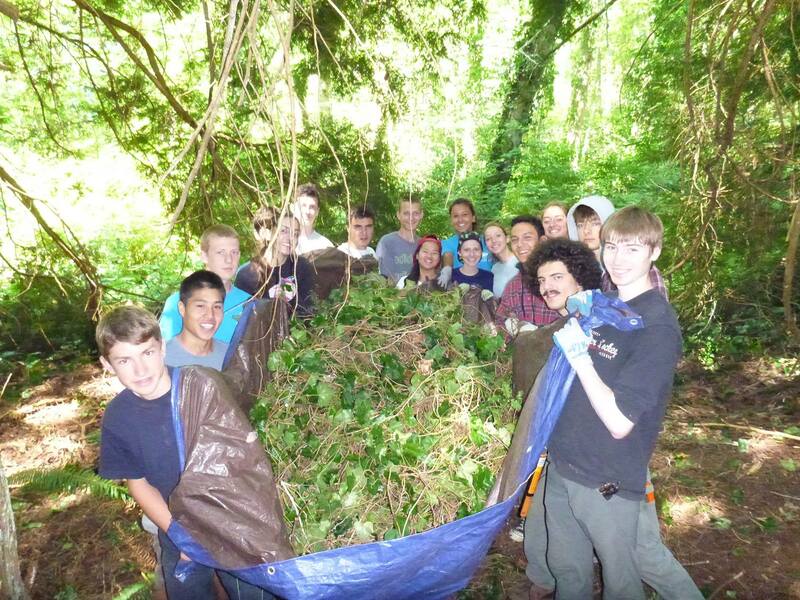 Over the past several years, SCoCo teenagers have cleared over 10,000 Bainbridge Island trees of ivy, especially on public park properties. Credits: BCB host: Charlie Hanacek; BCB audio editor: Tim Bird; BCB social media publisher: Barry Peters. Photos: Molly Esteve.